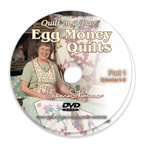 You can find the English version of these patterns on the DVD "Egg Money Quilts" #42701D along with all the other block patterns from the book of the same name - Item 1092. 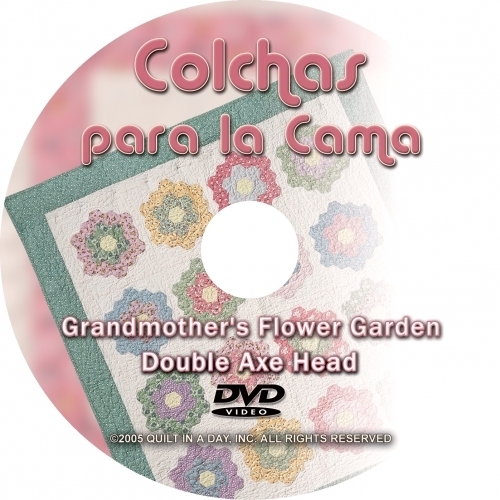 DVD’s contain technique demonstrations. They do not contain yardage or cutting charts.